Man what a Spring it has been so far. We had some prevalent Southeasterly winds for a while there. 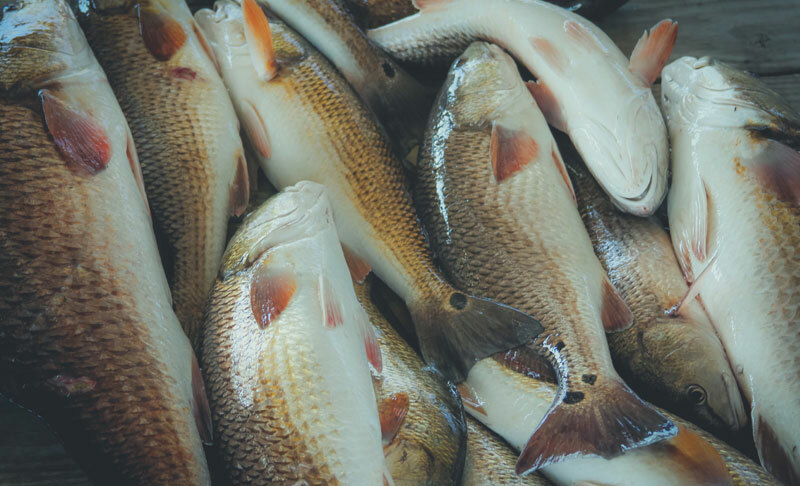 While it did raise overall water levels in the marsh and spread fish out, it also pushed in a lot of clean water with higher salinity. 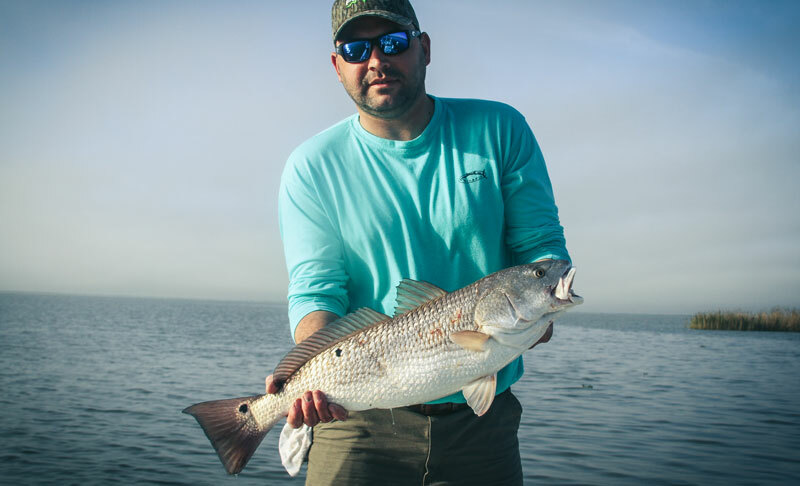 It’s so fun when you can get a good look at the redfish in that cleaner water and they turn a beautiful bronze color with the extra exposure to the sun. I’ll be the first one to say that the spring patterns have started early this year. We seem to be running a month ahead of schedule. 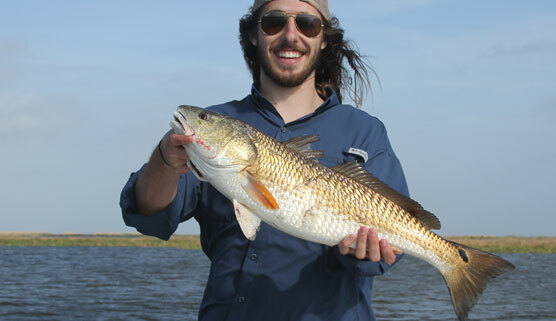 If you are coming to New Orleans fishing should be on your list of things to do for this Spring. 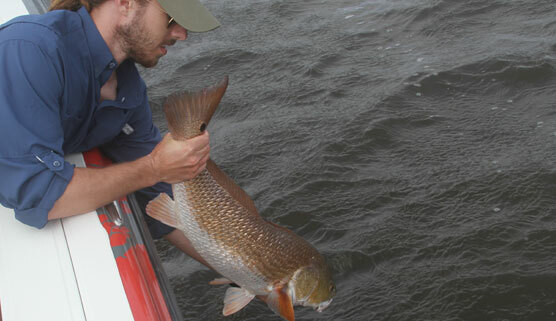 What typically happens in the Spring is that redfish start to transition from the interior marshes to the outer bays. 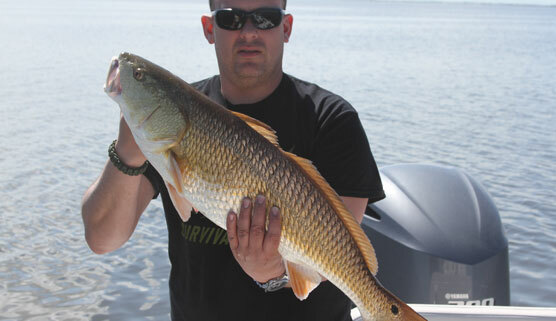 Since we spend so much time on the water we are able to track them as they move around. 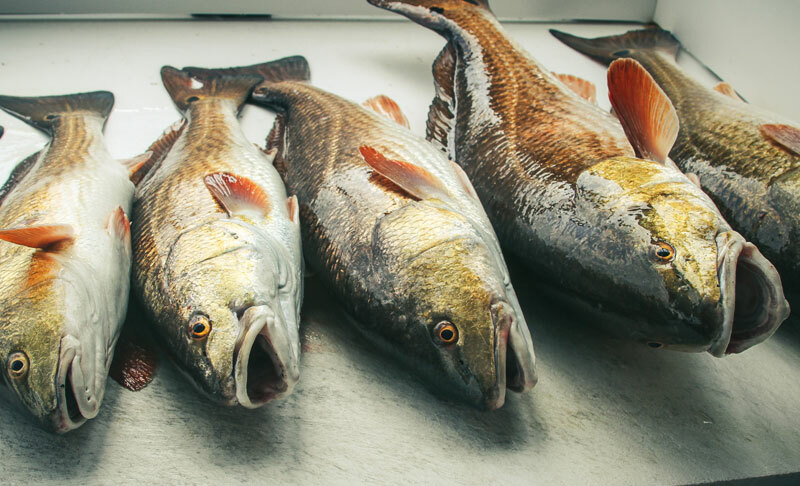 They won’t be in one place for long but as a Louisiana fishing guide it is my duty to figure out where they are on any given day. I recently had a father and two sons on board. 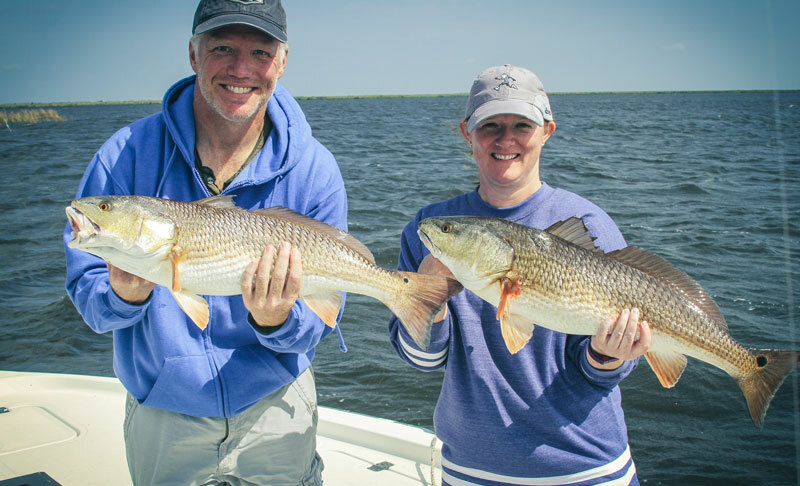 We enjoyed some super comfortable weather and the redfish were coming in the boat all day long. To locate them I try to find pinch points where they might be traveling from one bay to the next. As is normal in the springtime, we get quite a few windy days, but our bay boats are built for comfort and fishing so we don’t have any problems dealing with the wind. Honestly, windy days can be awesome and some of the most comfortable of the year. 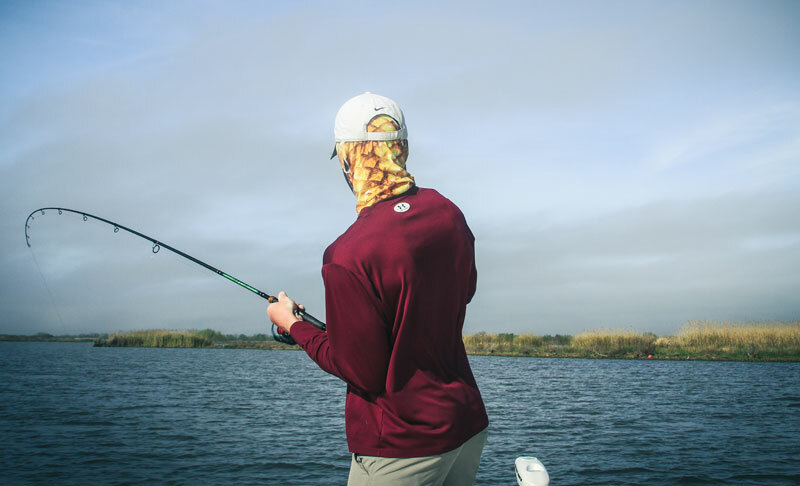 You might even have to bring a jacket if you fish with us this Spring! The bottom line is that you should not wait to book your trip. Now is the time. 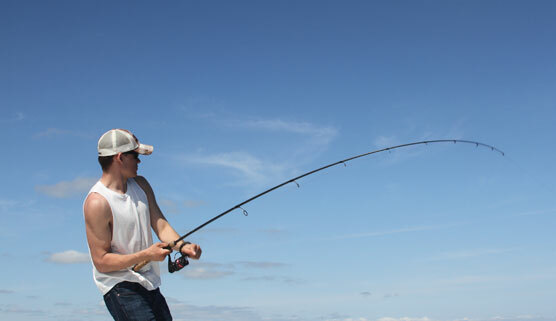 The fish have started early and it will only get better from here. 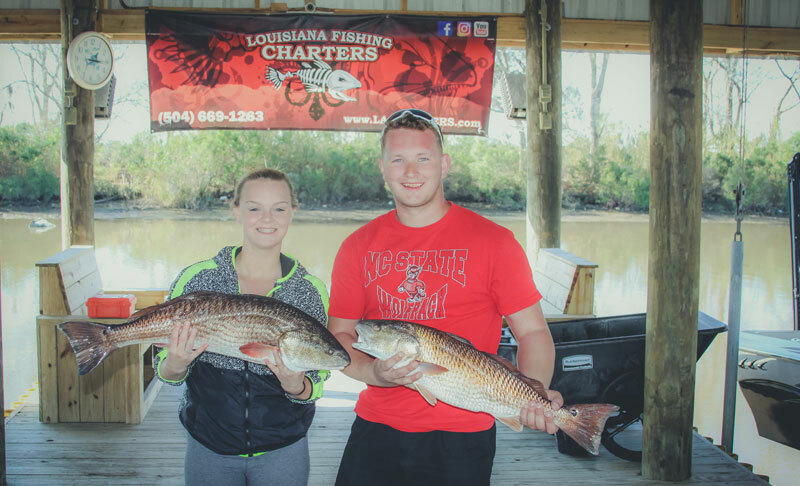 If you’ve ever wondered what fishing trips New Orleans has to offer, give us a call and book yours now.